B. Thomas (Arlington, Texas, United States) on 6 April 2018 in Plant & Nature. 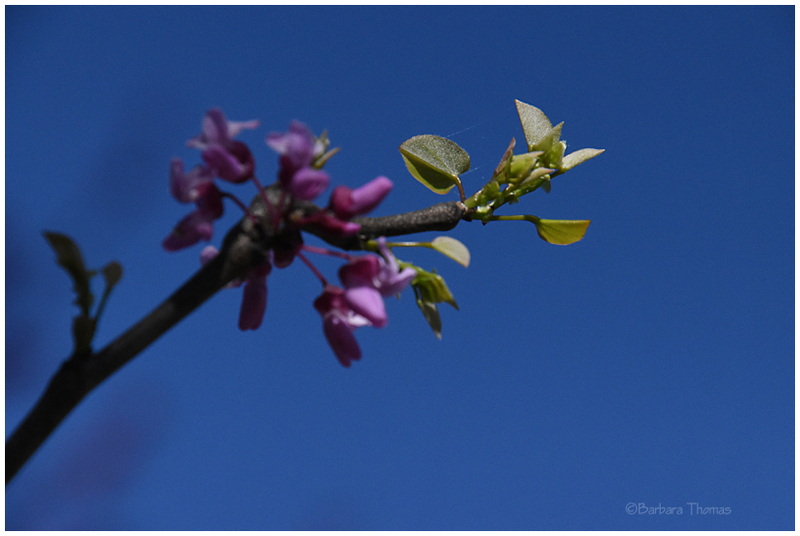 Tiny new leaves coming out on a red bud tree. With you, the budding is much further than in Holland ! Nice detail shot, lovely focus on the green leaves and spider web.